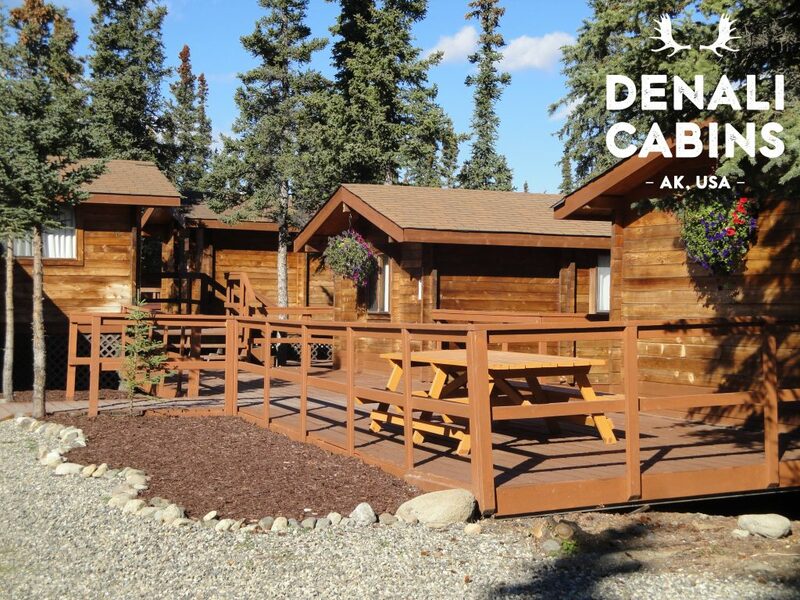 Located in the vibrant landscapes of Denali National Park and Preserve, just eight miles south of the National Park entrance, the Denali Cabins are the perfect base camp to embark on your Denali adventures. Tucked away from the hustle and bustle of the congested park entrance, our 46 cedar cabins are peaceful abodes quietly nestled in the wilderness. You’ll unwind, relax and experience what authentic Alaska is all about.